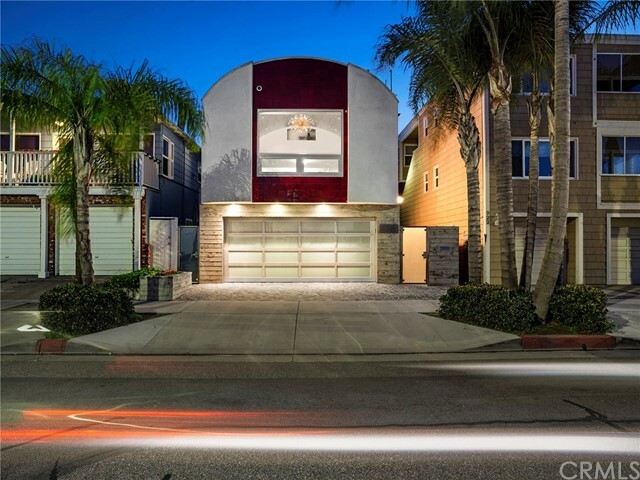 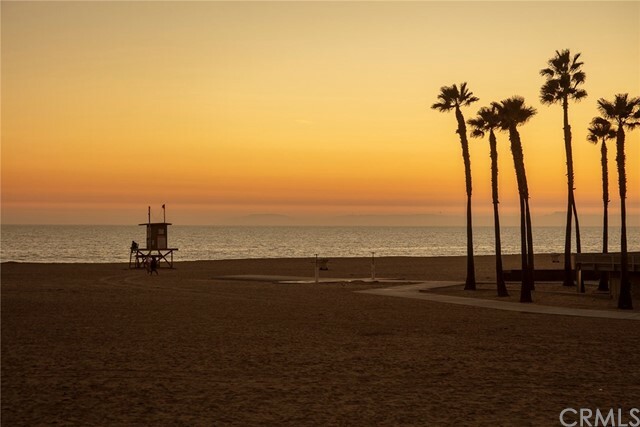 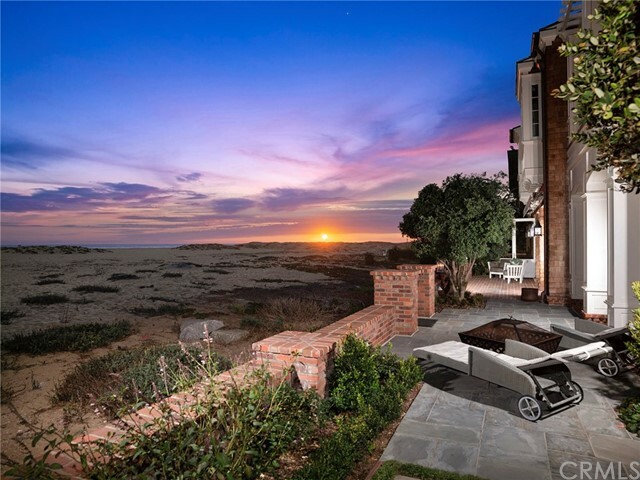 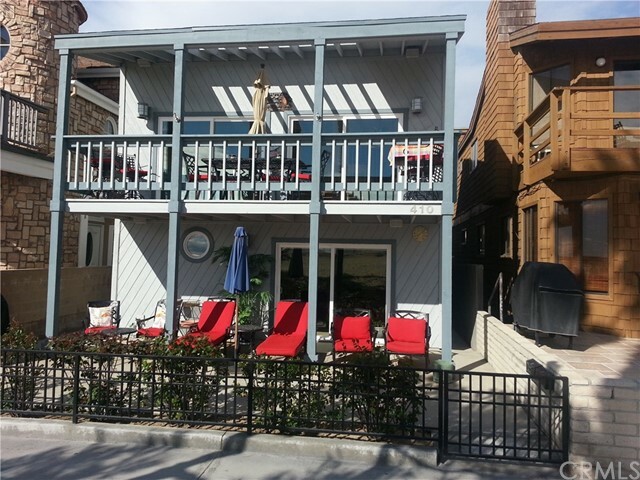 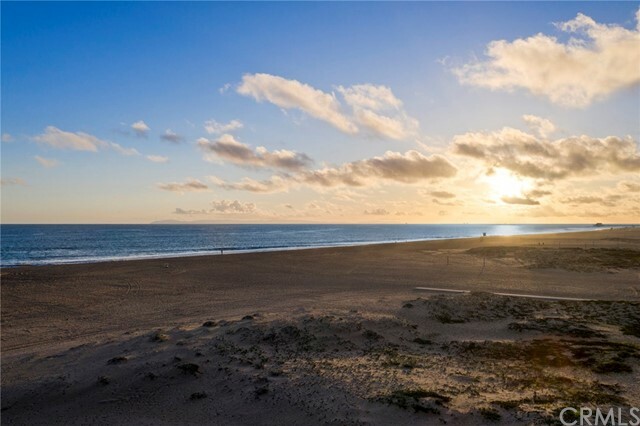 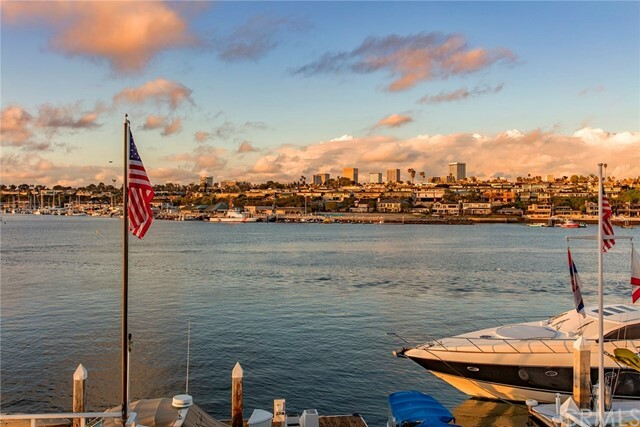 Below are listed all single family homes for sale through CRMLS in the Balboa ~ Waterfront area of Newport Beach, CA. 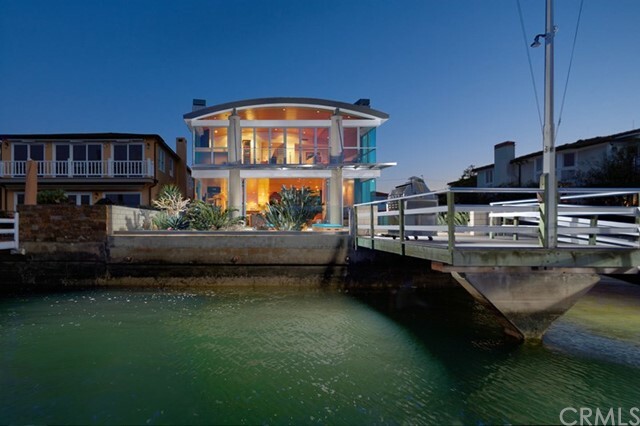 Click on any image to view further details on that particular Balboa ~ Waterfront area property. 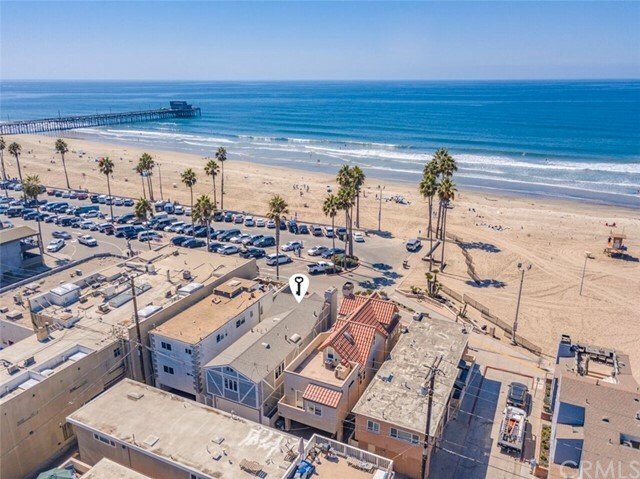 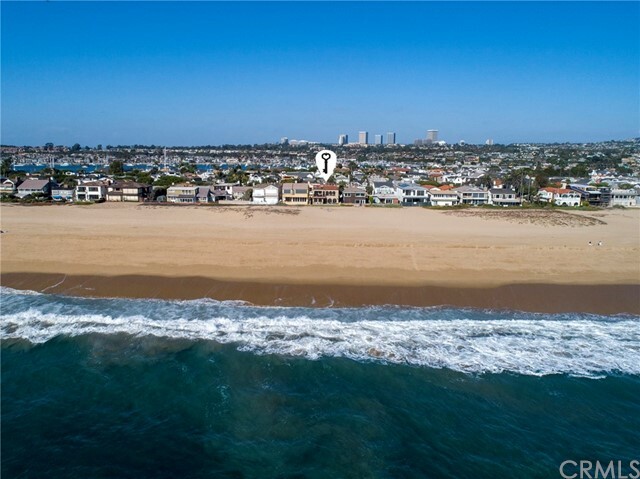 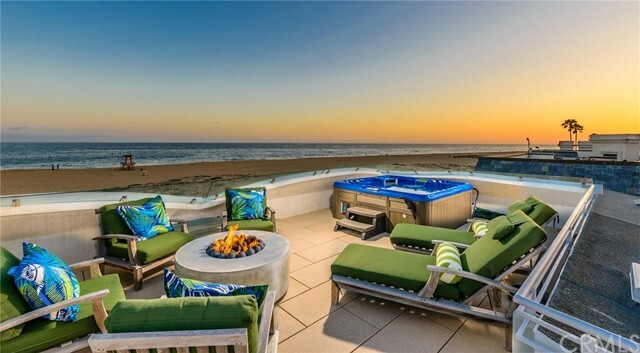 If you are interested in several of the Balboa ~ Waterfront homes, I can arrange appointments for you to view multiple properties in a single session. 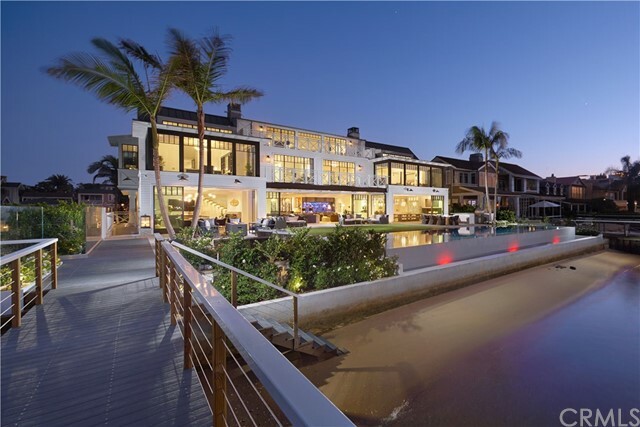 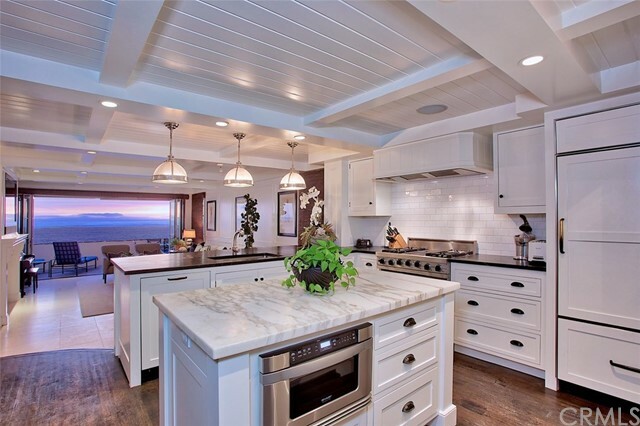 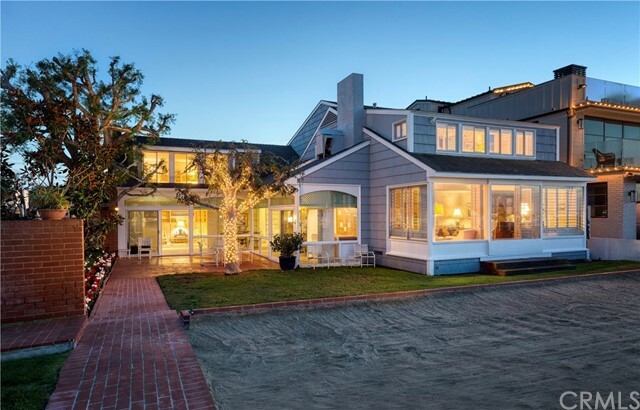 To schedule a personal tour or obtain further information on Balboa ~ Waterfront homes, contact Allan Heller. 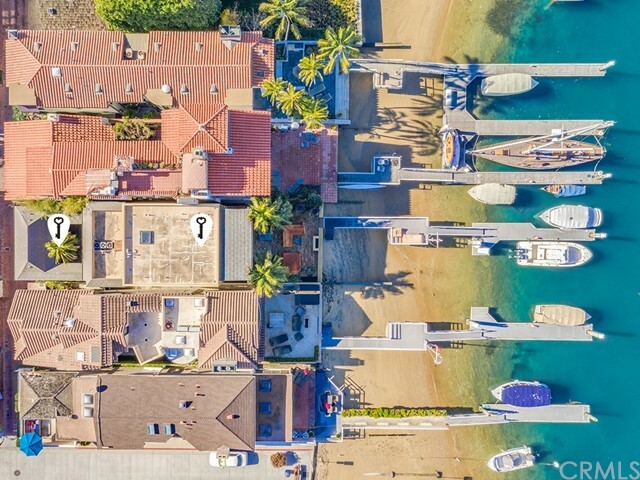 Your search found 16 properties.